Sensenich’s 72CKS6 Aluminum Propeller was designed for use on the Lycoming O-235 engine. 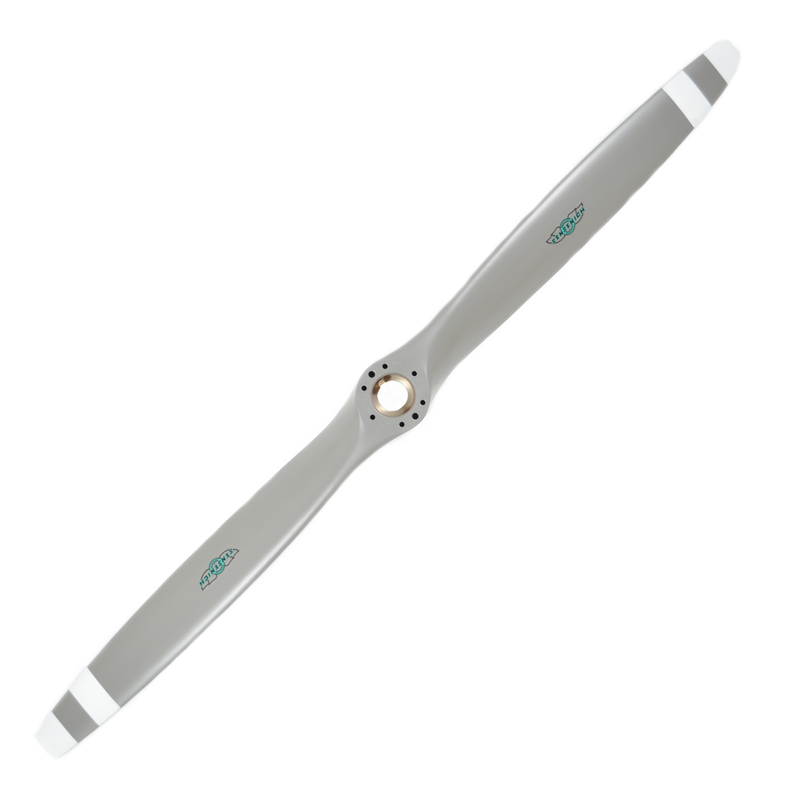 This propeller has become a favorite of Cessna 152 owners due to the numerus STC’s available. This propeller comes with a 1-1/2″ spacer. It is available in a number of different pitches to match your aircraft’s speed profile. This blade was designed for in aircraft with a speed range of 80 – 130 MPH. The C-2326 spinner is also STC’d for the Cessna 152. These spinners come complete with the blade cutouts and are alodined for corrosion protection, ready for you to paint to match your aircraft.